We're excited to share NASW's new monthly newsletter. 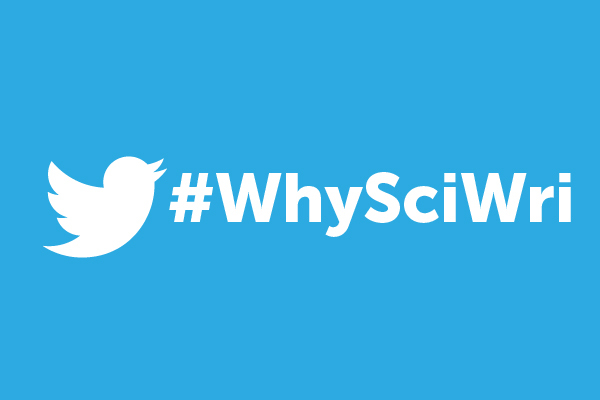 It's a welcome addition to our communications toolbox, and hopefully your inbox too, as we connect you with NASW happenings and opportunities for the science writing community. Feel free to forward it to your colleagues, bearing in mind that a portion of the content is accessible only to members. Reach out anytime with comments and to suggest content to include here, on the web, and in ScienceWriters magazine. You can unsubscribe from this newsletter using the link at the bottom of this email. This will not affect your receipt of dues or other membership communications. 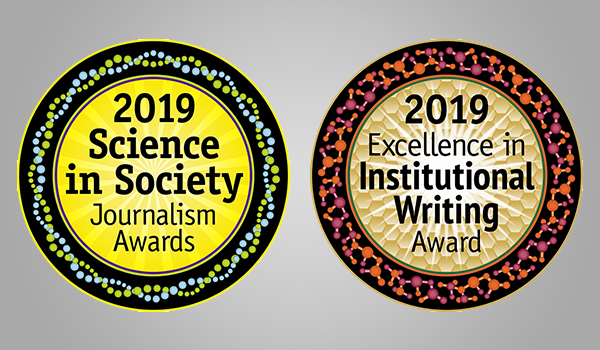 Entries are open until Feb. 1 for NASW’s annual Science in Society and Excellence in Institutional Writing awards. With cash prizes of $2,000, no entry fees for members, and submissions open to members and non-members alike, we hope that you enter your best work from this year and encourage your colleagues to do the same. Congratulations to the 2019 NASW Travel Fellows to the American Association for the Advancement of Science (AAAS) annual meeting, Feb. 14-17 in Washington, D.C. These 10 undergraduate students from around the U.S. were selected from a competitive pool of applicants. 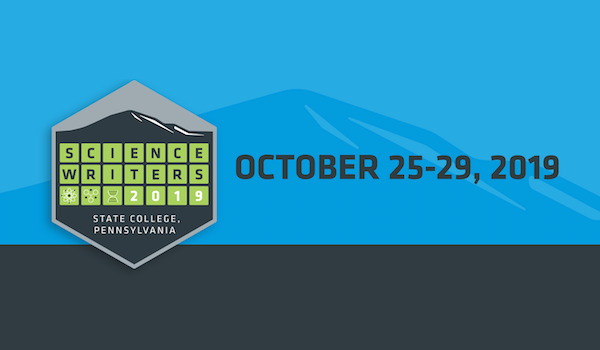 ScienceWriters2019 is set for Oct. 25-29 in State College, Pa. 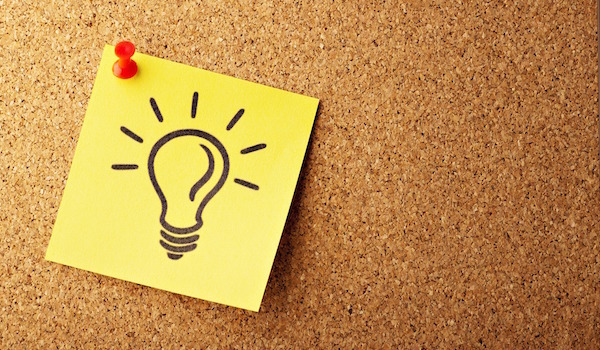 Submit your ideas for workshop and session offerings by March 1. Freelancers: Does NWU have your back? 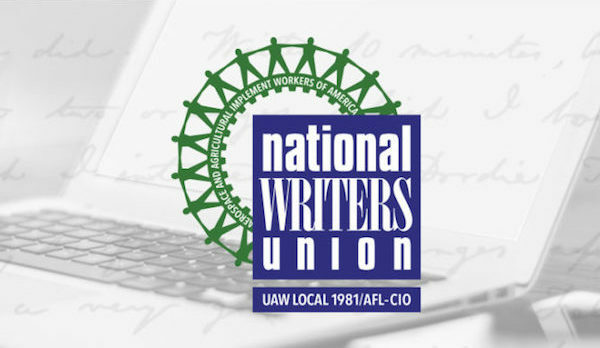 NASW members now qualify for discount membership to the National Writers Union (NWU), an organization that fights for freelance writers in the digital age. The organization represents journalists, tech writers, authors and poets. What's in a name? Perhaps a free one-year membership to NASW for 2020. Submit your suggestions for our new digital newsletter’s name to editor@nasw.org by Tuesday, Jan. 22. Three or fewer suggestions per member, please. A committee will choose the winning name, and we will reveal it in the next issue. Renew your NASW membership by January 31 to save $20. Then, think of what to spend your savings on (Starbucks, anyone?). Was it a conference? A chance meeting? 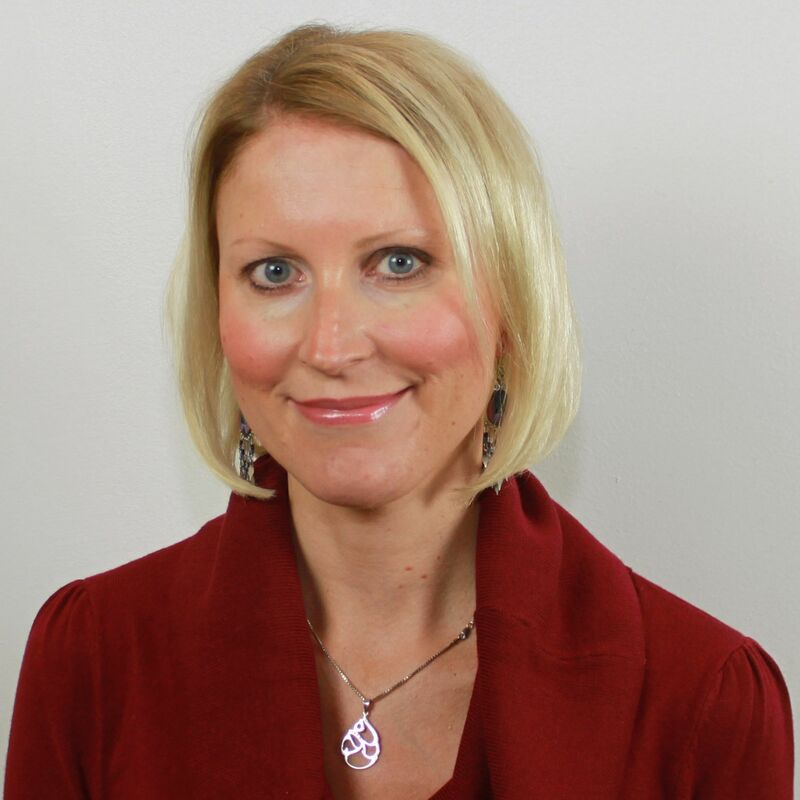 How did you get your start in NASW and why should others join? 2018 was a busy year for NASW members. 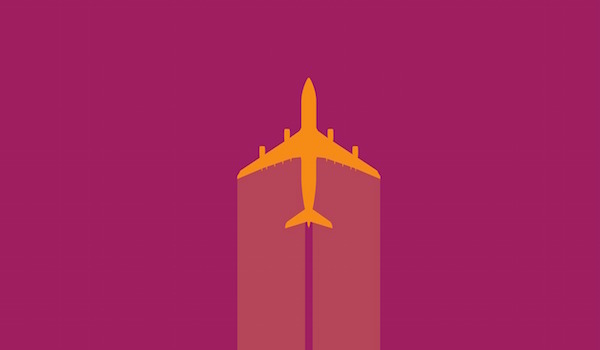 View some of the highlights in this infographic created by member Kasha Patel. 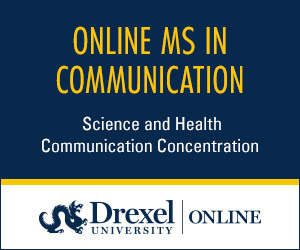 Accessing the full text of academic journal articles can be tricky, but NASW has arrangements for its members with several outlets, including Elsevier's ScienceDirect, the Wiley Online Library, and Annual Reviews. 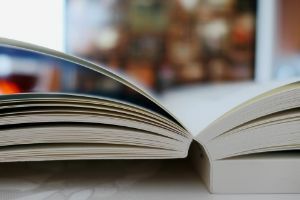 NASW authors detail their journey to publishing a book in Advance Copy, a column by NASW book editor Lynne Lamberg. What are you using to record your interviews? From Skype and other free services to subscription-based apps, writers trade tips on recording cell phone calls on this thread in the freelance discussion forum. 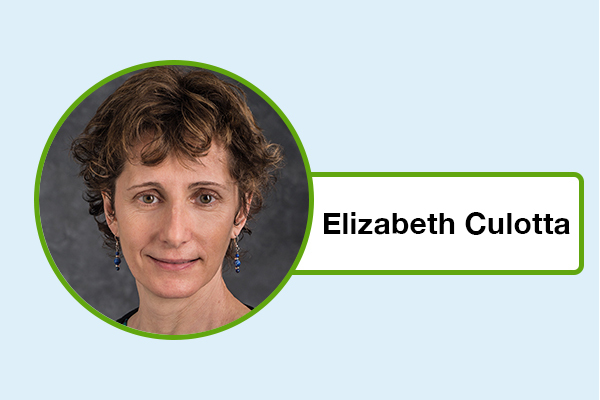 © 2019 National Association of Science Writers, Inc. All rights reserved.